Over the years I've been fortunate to lead the creative on many interesting projects - here's a few of my favorites. Pure Ratios is a 6 year old Cannabis company that was struggling to stay competitive in one of the country's fastest growing industries. Due to lack of consistent branding, a difficult to navigate website, and poor product packaging they were starting to fall to the wayside while newer companies were growing by leaps and bounds. In just a few months, I created an assessment, formed a plan, and executed on a revamp of their brand collateral that has brought them back to life. 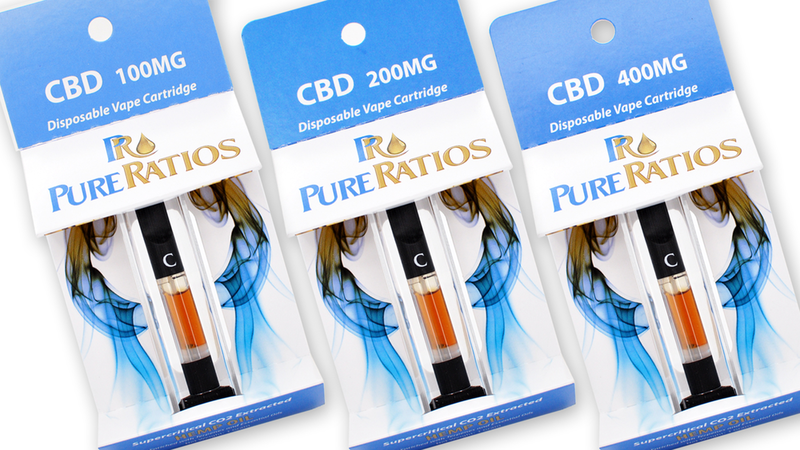 Design & Development of the new Pure Ratios and Pure Ratios CBD online stores using WordPress with Woo Commerce Plug-In. Designed and managed production of all new product packaging for Pure Ratios' new line of vape cartridges. Created a new color-coded system for identifying different strains of product and designed bold new packaging that is easy to quickly identify the product, strain, and strength. Revamped all existing marketing materials for PureRatios by shooting all new product photography to better showcase the quality of Pure Ratios' highly successful product line, while maintaining the integrity of the existing Pure Ratios brand. 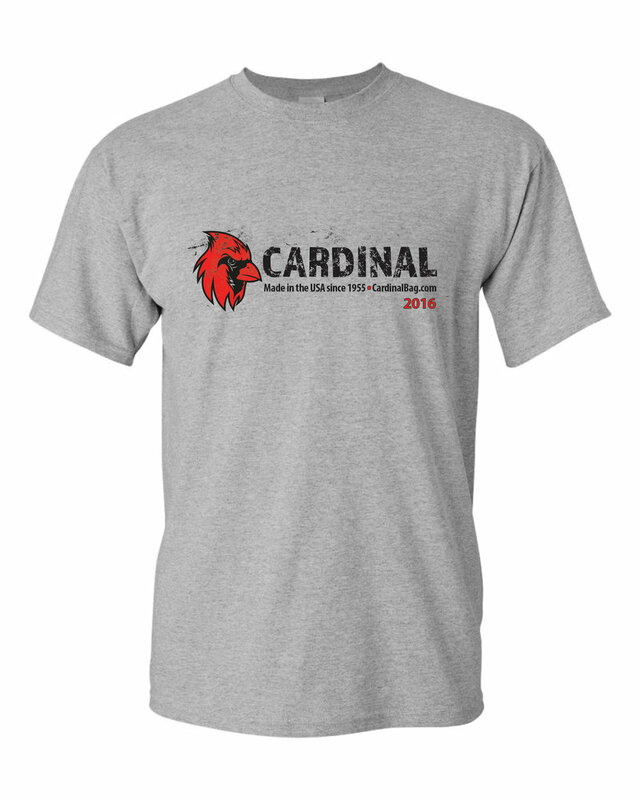 When approached by Cardinal to help them increase sales, it was first important to update their image. So, a complete assessment of the company and their brand was conducted which included in depth interviews with 5 key employees and a rapid immersing of myself into their business. Through this, I completed a strategic vision for how to transform Cardinal into a vibrant, modern business ready to take on the challenges of the next 60 years of business. 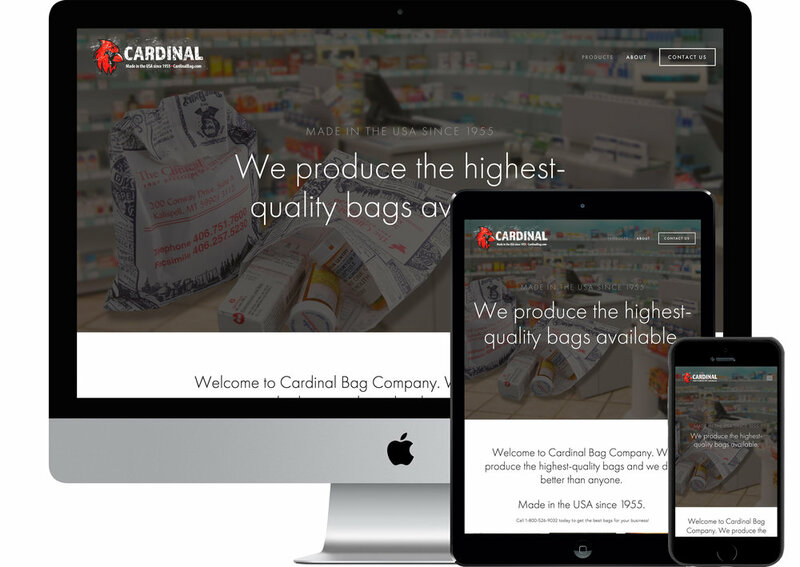 Key to the transformation of Cardinal Bag Co. was consolidation of brand marks and the design of an all new identity. The challenge was to update their image, while staying true to their roots and properly communicate the home-grown, personal touch they give to every project and every client. So, I created a logo that appears to have come straight out of 1955 and simply stood the test of time, albeit a little weathered and worn around the edges. After creating all new assets including Identity Package, Website, Tshirts, Business Cards, Letterhead/Papergoods, and more we are ready to put these tools into action. Retaining the monthly services of Watusi Creative, the next steps are Google Adwords Campaigns, eCommerce functionality including order processing on the new website, Search Engine Optimization processes, and more. This is only the beginning for Cardinal - but the future looks bright. It all started when I learned that Dave was buying pants from Syren Latex, a subsidiary of The Stockroom. The next time he came in to pick up a custom order to take on tour with Jane's Addiction - I had two pair waiting on him and a list of ideas for other products. We clicked, I got to work, and the result is Dave's first-ever signature line of apparel and accessories. As Executive Creative Director for The Stockroom, I was directly in charge of the production of this line and filled 5 or more key roles myself in the process, from Design of the Brand, Design of the Product Line and all associated graphics, promotional materials, Direction of a photo shoot and production of an upcoming behind the scenes video. After meeting with Dave in his home a few times, I developed a strong sense of his personal style. In just a few short weeks, I translated Dave's personal aesthetic into an icon that is used throughout the line and has become a symbol he personally associates with. After a few months of working together, he grew to trust my taste and knowledge of his personal brand that he signed off all Creative Direction to me. The first time I ever saw an electronic cigarette I knew they should look different. At the time, they all looked as close to traditional cigarettes as possible: brown, speckled filter, white with tiny lines and a red light at the end to make them look like the real thing. 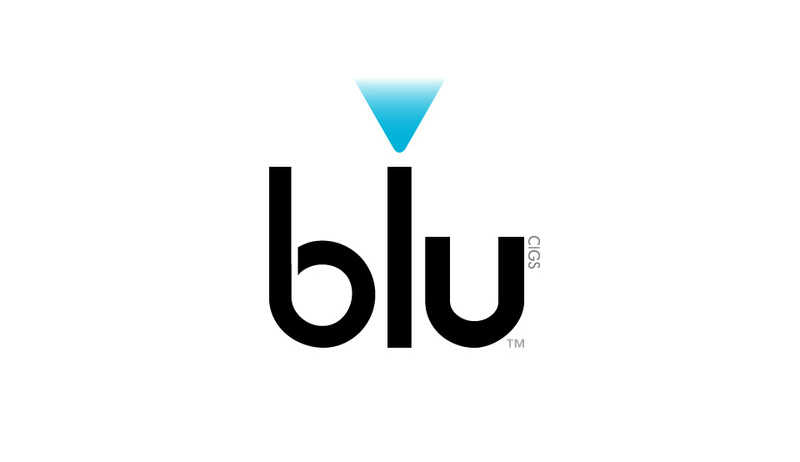 In less than an hour of brainstorming, I named and came up with the initial product design concept for blu Ecigs. "Nothing screams electronic like a blue LED, in fact - that's the name: Blue!" I was directly in charge of the creation of the blu brand and product line. As Creative Director, I managed all creative processes across a team of 10 who created one of the most successful brands ever in the Electronic Cigarette industry. Following the huge rise of popularity in energy drinks and watching them go from beverage-sizes which got bigger and bigger, to small energy "shots" and the huge success of 5 Hour Energy, I was presented with another challenge: the opposite. 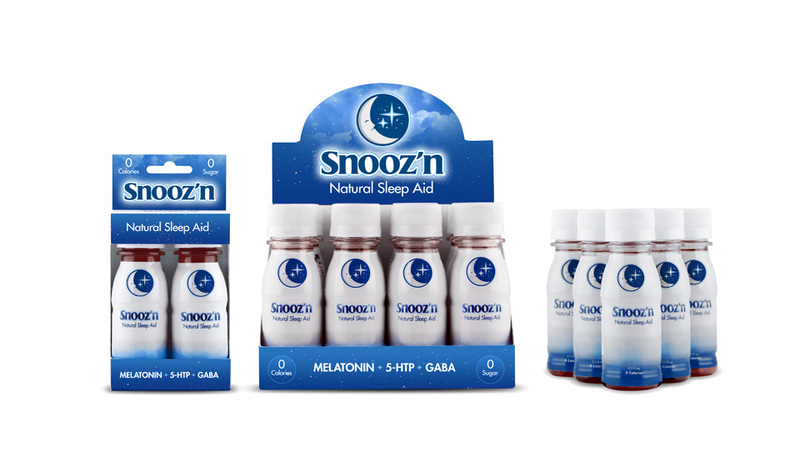 The only part of the project I wasn't directly in charge of was formulation of the "Natural Sleep Aid" beverage itself. I may wear many hats, but I'm no chemist. The packaging and bottle wrap design were executed under my close personal supervision in collaboration with the President/CEO of the company. I was directly in charge of the team who created all associated graphics and assets. From shelf displays, in store signage, video commercials, print advertising and more, I lead a team of 8 Creatives to execute this brand to success. In collaboration with the founders of C3 Lab, we created a unique experience to launch a series of events to showcase C3's event space. Dubbed C3 Lab Experiences, Experience #1 fuses film and live performance with a screening and Q&A with the director of Before there was PUNK, there was a band called DEATH, followed by a live punk show with two amazing bands. I personally created the design and executed all associated graphics needed to promote this event across social media channels and through traditional print as well including posters and flyers. I was contracted to create a logo for Charlotte's Green Racing Alliance, a group of like-minded racers and businesses who are promoting the use of sustainable fuels and greener solutions in motorsports.